A man who used a newspaper to cover his hands as he stole from women’s handbags on the Tube has been jailed, following a British Transport Police investigation. Arturs Namnieks (35), of no fixed address, appeared at Blackfriars Crown Court on Wednesday 16 October. 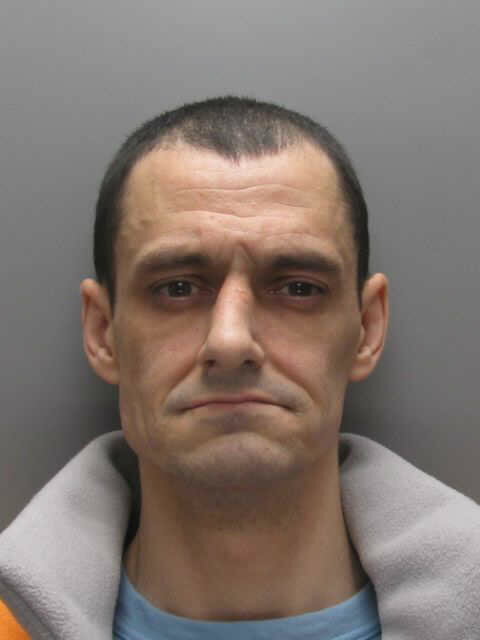 He was sentenced to a total of 12 months in prison after pleading guilty to three counts of theft and four counts of breaching an Anti Social Behaviour Order. One of Namnieks' victims was a 31-year-old from Wandsworth who was boarding a southbound Northern line train when she felt a tugging on her handbag. Namnieks was standing directly behind her and was using a newspaper to cover his face. He had stolen her mobile phone and immediately left the platform. Speaking after the sentencing, Detective Constable Elaine Sexton, the investigating officer, said: “Arturs Namnieks was a prolific pickpocket who used the busy environment and ‘concealed hand’ tactic to get close to his victims in order to dip into their bags. The convictionl follows the launch of Operation Magnum earlier this year, the campaign to help Tube and rail passengers keep valuables safe from pickpockets, gadget-grabbers and luggage thieves. DC Sexton added: “Our pickpocket squad officers are always out on patrol in plain clothes across the Tube network and arrest these types of offenders every day. Report a theft on the Tube or railway network to British Transport Police on 0800 40 50 40 or text 61016.